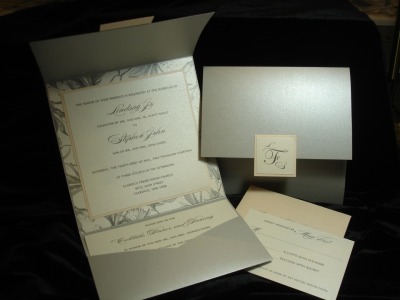 Starting with the paper, let us help you design, format, and select a one-of-a-kind invitation for your special event! 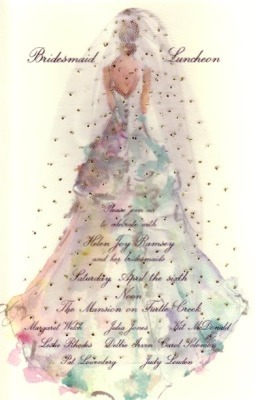 The process is fun and you will have a custom invitation your friends will envy and your Aunt Millie will approve! 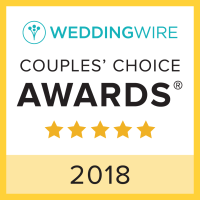 Using the colors, shapes, and original art from Envelopments, and your vision of the perfect invitation; we will guide you thru, keeping your budget in mind. We print on our laser in-house and are happy to share our expertise! We suggest you call for an appointment so we are sure to allow you the time your invitation deserves! If you prefer, our Wedding Albums are always available for you to browse. 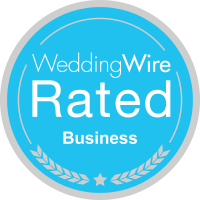 We are delighted to assist you with any questions you may have. 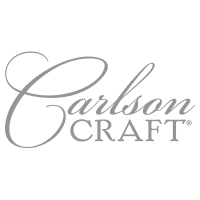 Our albums include Carlson Craft, and Birchcraft Studios. 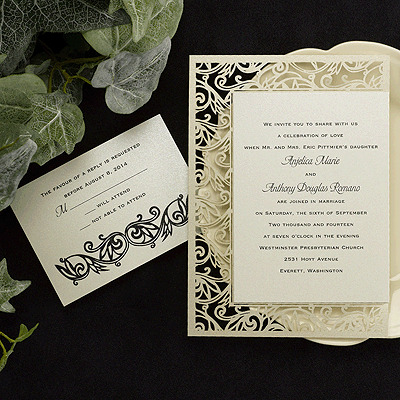 Looking for an invitation you can print yourself? We have a diverse selection of inprintable invitations from our preferred vendors - Oddballs, Meri Meri, and Stevie Streck Designs.